Kwan Hui LIM is an Assistant Professor at the Information Systems Technology and Design Pillar, Singapore University of Technology and Design. 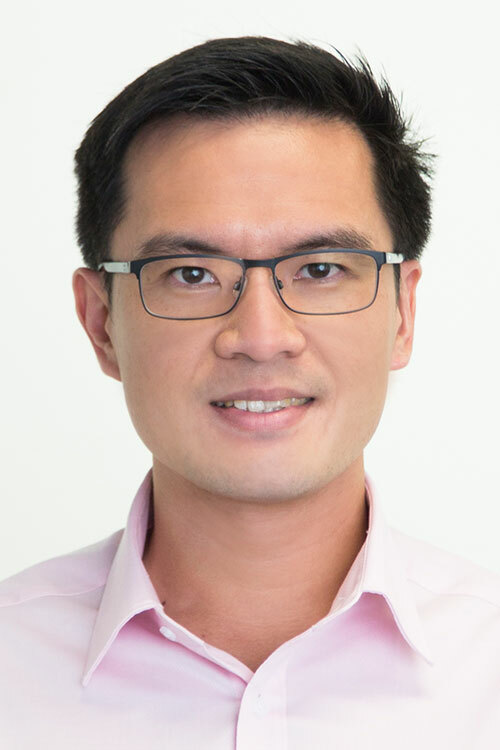 Previously, he was a Research Fellow at the School of Computing and Information Systems, University of Melbourne, Research Engineer at the Living Analytics Research Centre, Singapore Management University, Research Intern at IBM Research – Australia, and various visiting appointments. He received his PhD from the University of Melbourne, and MSc (Research) and BCompSci (1st Class Honours) from the University of Western Australia. He is a recipient of the 2016 Google PhD Fellowship in Machine Learning. His research interests are in Data Mining, Machine Learning, Artificial Intelligence, Social Network Analysis, and Social Computing. For more information, please visit https://sites.google.com/site/limkwanhui/. I am recruiting motivated PhD students with strong interests in social/urban analytics, data mining and machine learning. Have a look at my publications and drop me an email if you are interested. There are various funding opportunities available at SUTD.